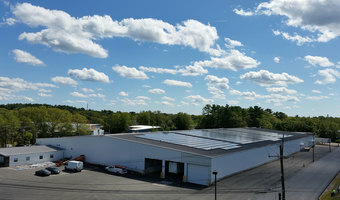 Located on a warehouse rooftop in Canton, MA, Canton Solar I is a 847 kW community solar project that will return nearly $1 million in electricity cost savings to area residents, businesses and non-profits over the lifetime of the project. Lease revenue from the array goes to support continued operations of the warehouse owner, a 100+ year old construction and engineering firm that has been run by the same family for four generations. 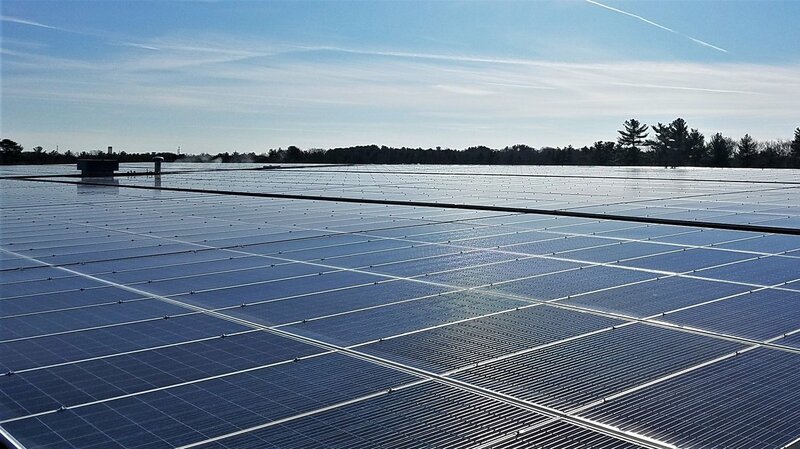 Half of the energy generated by the project will be allocated to area residents, businesses and non-profits through Nexamp's community solar program. 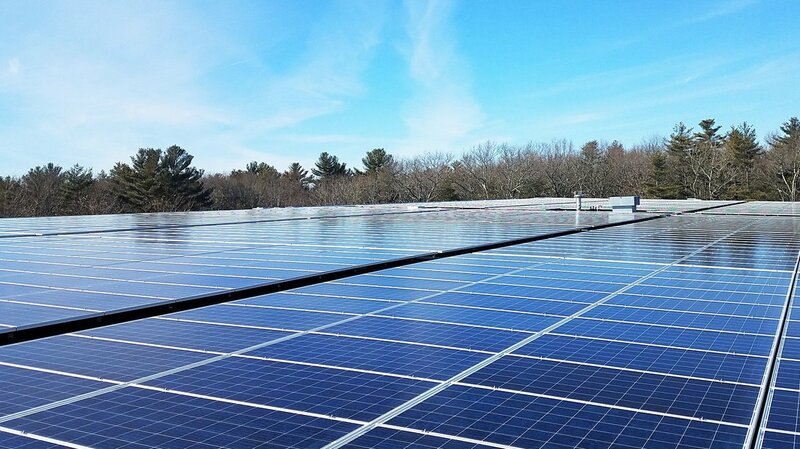 The remainder of the project will generate electricity savings for The Marine Biological Laboratory (MBL) of Woods Hole, MA. These operational savings will allow the non-profit institution to allocate additional resources toward its primary research and educational functions.